Connect with Chelito and follow her on her online journey from Fear to Freedom! 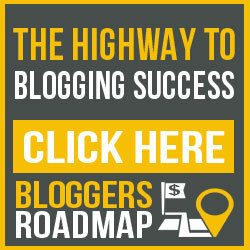 Bloggers Roadmap Review – What’s it all about? 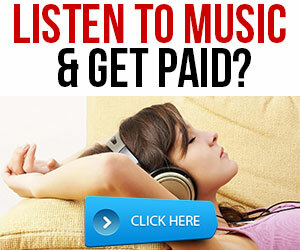 Technique to Changing Your Negative Attitude to an All Good Attitude!